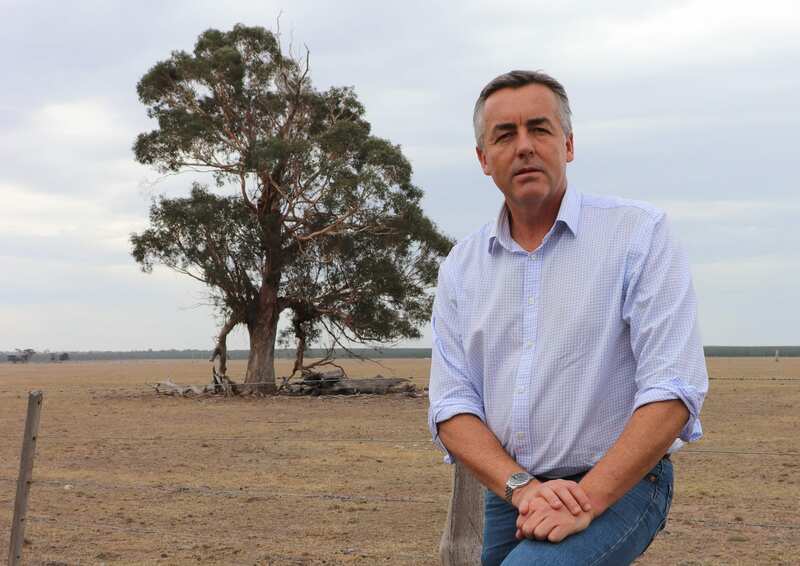 The Federal Member for Gippsland Darren Chester will be visiting drought-affected properties and discussing infrastructure needs when the Deputy Prime Minister visits Gippsland this week. Drought impacts and infrastructure needs for the region will be the priorities for Deputy Prime Minister Michael McCormack during a visit to Latrobe Valley, Sale and Yarram on Wednesday. Mr McCormack has been invited to the region by Federal Member for Gippsland Darren Chester and will meet with local farmers and local council representatives. “I’ve been keeping Michael updated on the drought situation in our region, but I’m pleased he has been able to arrange a visit before Federal Parliament resumes next week,” Mr Chester said. “We will be inspecting some drought affected properties, meeting with farmers and also discussing infrastructure needs with local councils.